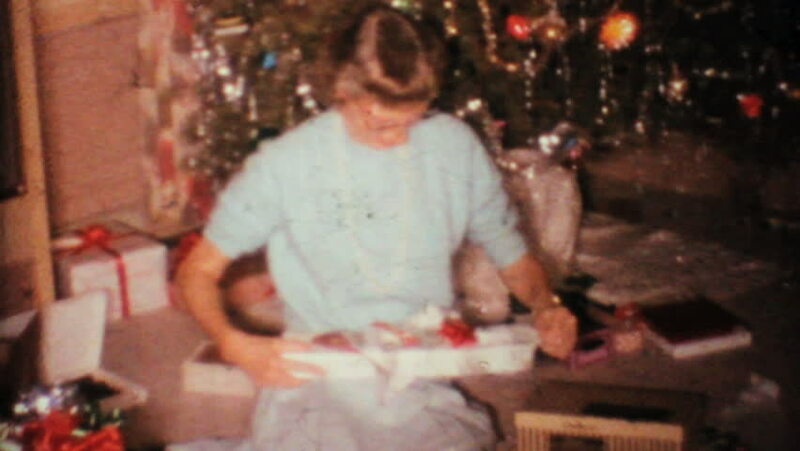 MOUNT VERNON, IOWA, 1967: An excited mother gets a brand new kitchen ladle for Christmas in 1967. 4k00:33Woman Decorating Baked Gingerbread Christmas Cookies. 4K SLOW MOTION. Female hands frosting and icing fresh holiday bakery. Festive food, family, Christmas and New Year traditions concept. sd02:10CIRCA 1950s - There were three main routes from Europe to California during the Gold Rush. hd00:12People washing dishes together at public kitchen in Amritsar, closeup.